When a swallow makes a promise it must be kept or the swallow dies. As autumn sets in on a Yorkshire farm the swallows prepare to leave. 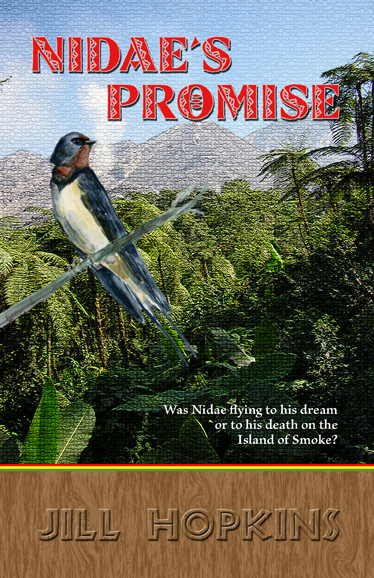 Nidae, a courageous male bird, makes a promise to ten-year-old Jamie, who has a terminal illness, that he will find a cure and return with it in the spring. So begins an adventure that crosses continents, oceans and all the boundaries of emotion; fear, hope, sadness and joy. A bond is forged between a small bird and a young island girl that is inspirational.